This is the title of a Wall Street Journal article written by Steven Poole doing a book review of Dean Burnett’s new book Idiot Brain. Actually Idiot Brain needs to become the title of a future blog as well. I can’t wait to read his book. Why does it remain a favored corporate tool? I don’t see many corporations these days spending money that they don’t believe provides any value. No Myers-Briggs practitioner worth their salt ever claims the Myers-Briggs Type Indicator to be anything other than a great tool for understanding people. We never claim it to be (or shouldn’t be making such claims) anything other than a model put together by two enthusiastic amateurs. In my mind Myers-Briggs is simply one of these mental model tools. I just conducted a session last week with about 20 participants. As I walk through each process described in the model people always start laughing and enjoying themselves because they immediately see the examples in themselves and each other. 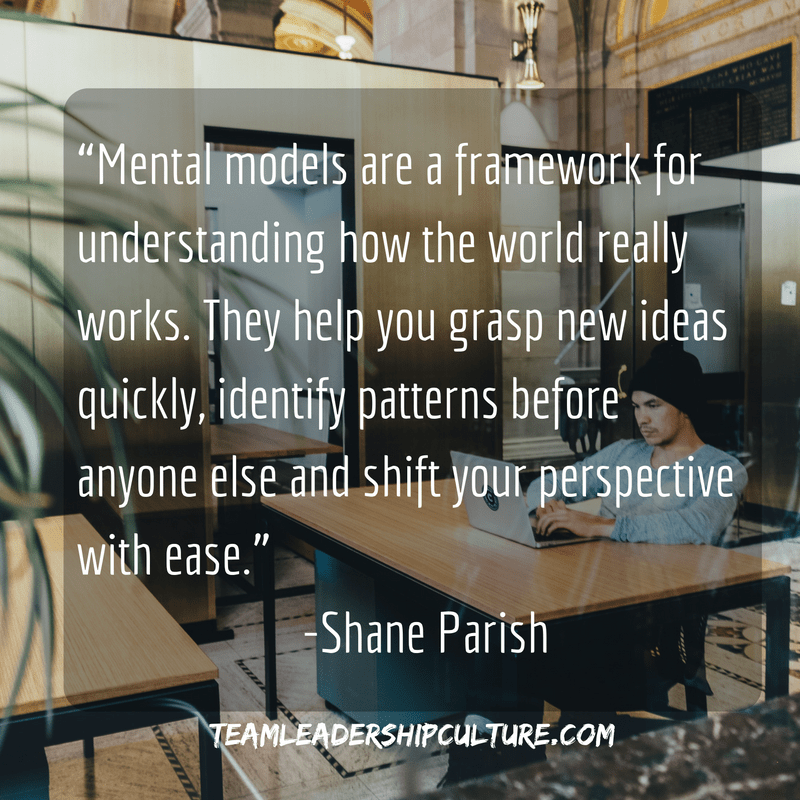 As Shane says, it’s a quick way of identifying patterns and shifting our perspective. I’ve never finished a session without people telling me how much they learned and how they believe it can immediately help them negotiate their corporate, community and family relationships better. Now that’s a useful tool, even if it was put together by a couple of enthusiastic amateurs.